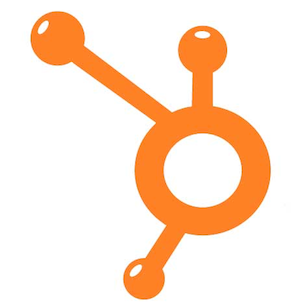 On Aug. 19, 2013, thousands of marketers will converge on the Hynes Convention Center in Boston for Inbound 2013, HubSpot's annual inbound marketing love fest. Today, it seems like inbound marketing and HubSpot are universally recognized in the marketing vernacular (see Google Trends chart below). But, it wasn't always that way. Back before the $100+ million in VC cash, the inevitable IPO, the European expansion, the 9,000+ customers and the 900+ certified agency partners, the rise of the inbound marketing agency, the birth of The Sales Lion, and the introduction of SmartLists, Workflows, Contacts and Social Inbox, there were two entrepreneurs—Brian Halligan and Dharmesh Shah—and a small team of marketers with a vision to transform an industry. In fall 2007, PR 20/20 was in its infancy (I founded the agency in November 2005). We were just beginning to explore the possibilities of social, blogging and search (content marketing wasn't mainstream, yet), and considering the implications of these emerging areas for our agency, and for our clients. That's when I stumbled upon HubSpot. I first learned of the marketing software start-up in a news article, and was intrigued enough to visit the site, and then reach out to talk with a sales rep. I connected with Dan Tyre, whose passion for the company, and this thing called inbound marketing, were (and still are) contagious. After a couple calls with Dan we signed on with HubSpot. I didn't really understand how we would use the software, and wasn't sure we could even afford the license, but something about Dan, and the other HubSpotters I spoke with, made me believe. So, we took a leap of faith. By April 2008, we'd integrated HubSpot into the PR 20/20 website, read every resource they offered, applied the HubSpot methodology to our own marketing, and began to build inbound marketing service packages around HubSpot software in an effort to deliver greater value to clients. Our revenue doubled that year, in large part due to our partnership with HubSpot, our own inbound marketing efforts, and the growing demand from HubSpot customers for a marketing agency that understood and applied inbound principles. Then, in September 2008, our five-person team journeyed to Boston for the inaugural inbound conference (then known as the Inbound Marketing Summit). A few hundred early adopters packed into the Marriott Cambridge conference rooms to hear Brian, Dharmesh, David Meerman Scott, Chris Brogan, Seth Godin and others (including myself) share the inbound marketing story. During that trip we got to know some amazing HubSpotters, including Rick Burnes, Ellie Mirman, Pete Caputa, Katie Farrar Ely, Kate Walsh, Mark Roberge and Mike Volpe, whose passion and authenticity, like Dan Tyre's on my first calls, convinced me Dharmesh and Brian were building something special. This wasn't just another start-up, this was a disruptor, a company driven by people who believed they were part of something greater than themselves, something that would truly change an industry. Like any high-growth company, there have been bumps in the road. As HubSpot's first agency partner, we've had a front-row seat through the years. There've been times when I've questioned product decisions, customer communication strategies and agency partner program moves, but that's never swayed my belief in the people and the vision. HubSpot's transparent (almost to a fault) with their employees and customers. When they fail, they own up to it and they do everything in their power to make things right. Why? Because they actually care. They believe in their cause, and they know trust is essential for customer happiness and retention, which are critical for their success and perpetuation. As Brian has said on countless occasions, they are in it to "build a 100-year company." The advances HubSpot has made to its product over the last 12 months are remarkable. There are still big gaps and deficiencies, but the introduction of SmartLists, Workflows, Email, Contacts and Social Inbox have revolutionized marketing by bundling what were once siloed solutions, and tightly integrating them into a powerful lead generation, nurturing and sales engine. HubSpot’s software enables organizations of all sizes to run truly integrated marketing programs that connect activities to outcomes, clearly showing the path to purchase from the top of the marketing funnel down. And it’s only just begun. Someday soon we'll share the story behind the deep HubSpot integration we've built for PR 20/20's online assessment tool, Marketing Score, which we're using to power development of a marketing intelligence engine. It's advances like this that HubSpot's technology, and people, have made possible. The company continues down a path of unparalleled knowledge sharing through its blog and premium content (see the HubSpot Resource Center), and rapid product innovation (some would say too fast, but that's a topic for another time). It's no secret that they're aggressively pursuing contextual website management systems that adapt site content to visitor behavior and history (think the personalized experience of Amazon applied to corporate sites). They've dabbled in mobile (the app is a good start), but I'd guess there's much more to come there. They've only scratched the surface of what's possible with big data, visualization and automation, but they've got the financial resources and drive to affect monumental change in those areas as well. 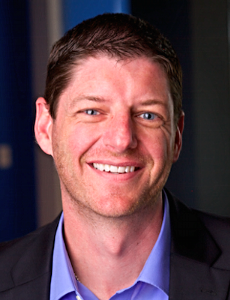 So, Why HubSpot? Why Now? We partnered with HubSpot in 2007 because I believed in the people and the vision. Starting at the top with Brian and Dharmesh, it's a company filled with innovative minds and intrinsically motivated professionals. They believe in their cause and their customers, and for nearly six years I've witnessed first-hand the impact of HubSpot and inbound marketing. HubSpot's software empowers companies to grow more efficiently and intelligently, to out-think and out execute, rather than outspend, the competition. But, for those of you who make the investment to attend Inbound 2013, you'll witness something much more than product innovations, inspiring speakers and endless networking. You'll find yourself consumed by the culture of a company built to create tremendous value, and bent on disrupting and redefining an industry. Soon, every company, including your competitors, will have the tools, talent and processes to excel at inbound marketing. But, it's still early. Your organization has the opportunity now to differentiate and drive growth. Don't waste another minute, or dollar, with conventional thinking and traditional solutions. It's time to move your marketing forward! And, if you need help, give us a call. 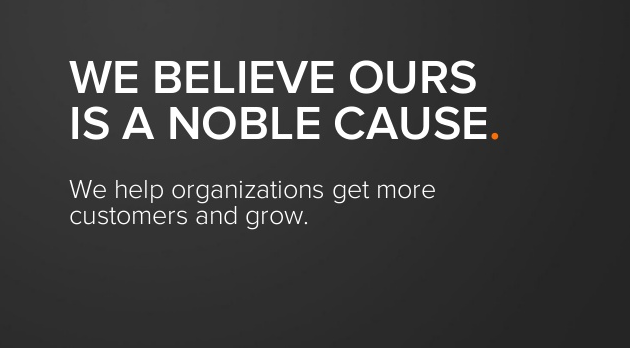 We'd love to share our story, and help you tell yours. 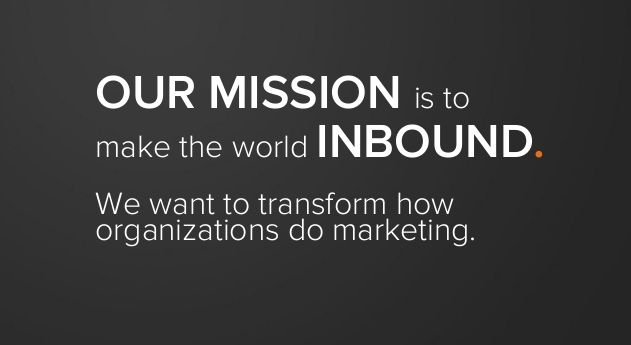 If you'll be at Inbound 2013, it would be great to connect in person. I'll be there all week (message me @paulroetzer), along with some of the @pr2020 team: Jessica Donlon, Dia Dalsky, Tracy Lewis and Keith Moehring. Hope to see you in Boston!